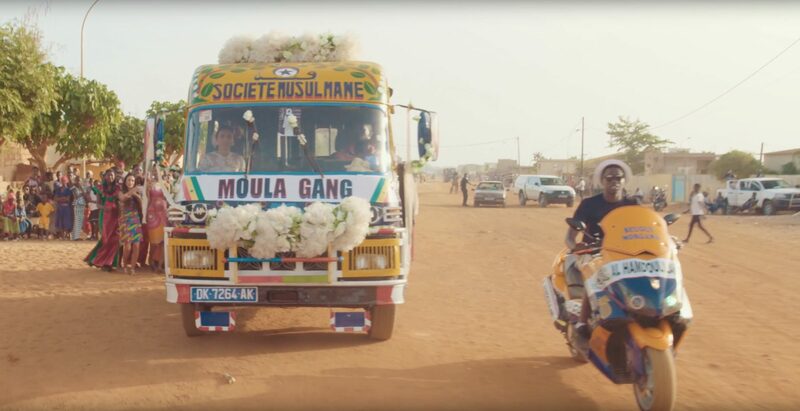 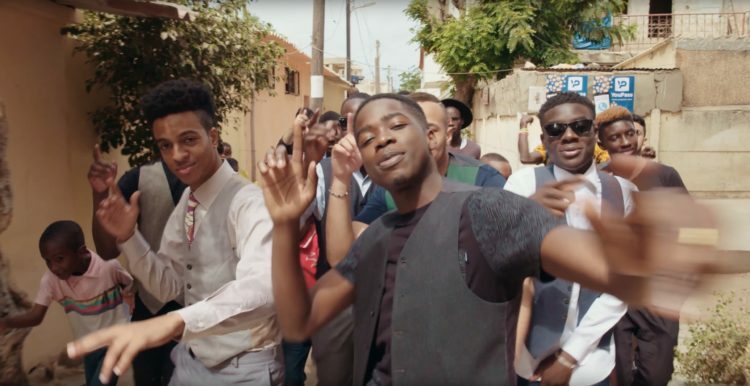 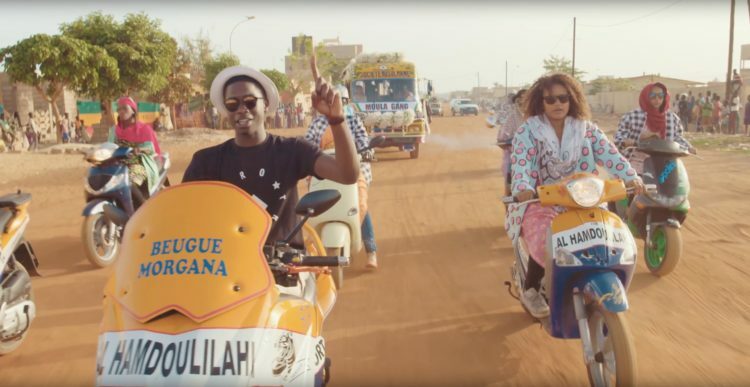 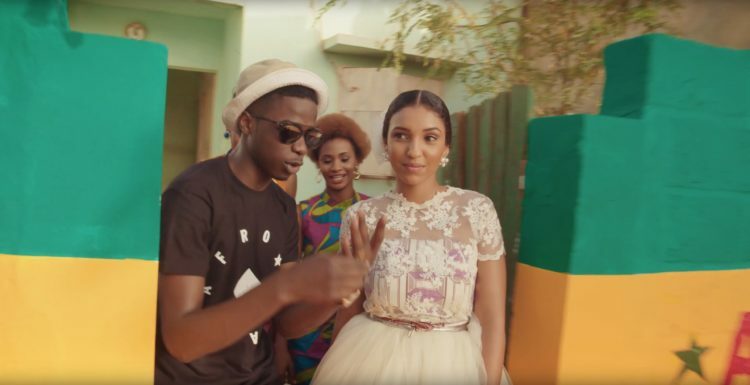 The Afro Trap prince, MHD, travelled to Dakar to shot the latest clip from his first solo album and give a nod to one of the places he comes from. 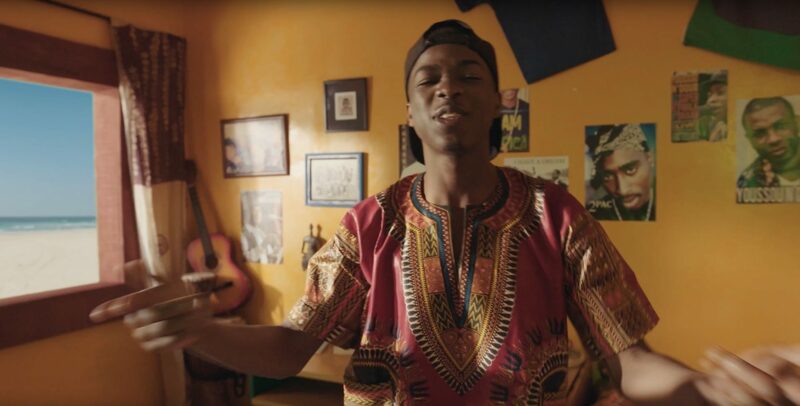 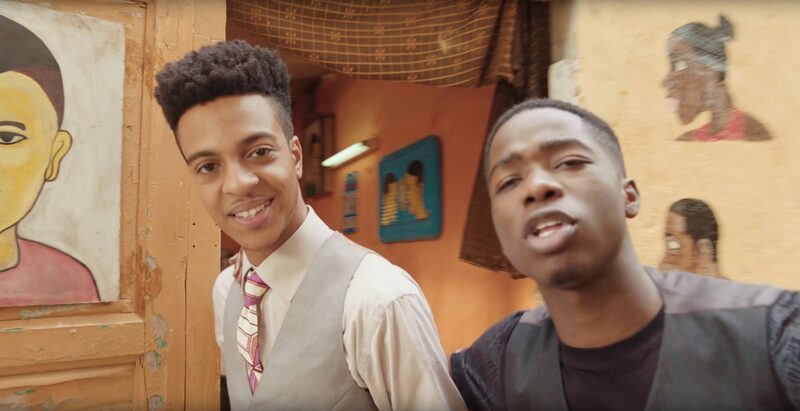 A Kele Nta is probably the happiest video we have seen this summer. 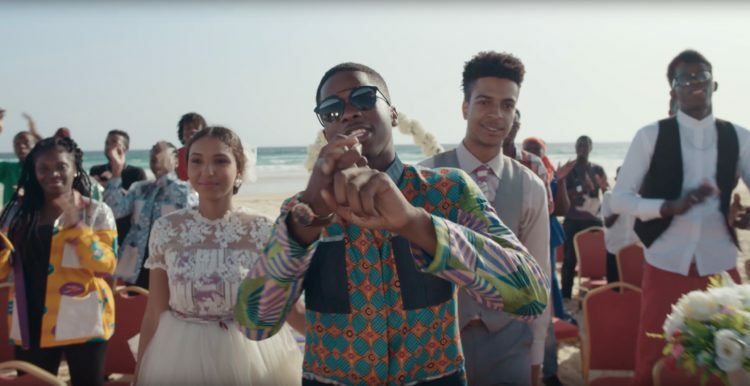 MHD welcomes us to his best friend’s wedding in a cheerful celebration of young Afro love in a colourful clip.